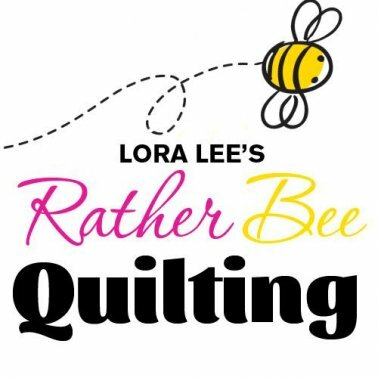 Lora Lee’s Rather Bee Quilting warmly welcomes you to our new website. We feel honored that you chose us for your quilting supplies. Rather Bee Quilting website is fairly new. We have chosen our fabric and notions with our customers in mind and want to encourage your creative genius. Because all quilters know that a quilt is not just material sewn together but art supplied with love and thought. With this in mind we are here for you if there is anything you need let us know. Come sew this cute quilt made with panels and make your own starburst. Pick your own fabrics or purchase a kit in the store. This class for Beginner Competent Quilter.